The goal of Jackson Hole Golfer Magazine is to shine a much-deserved spotlight on the local golfing community, while also serving as a cost-efficient marketing tool. 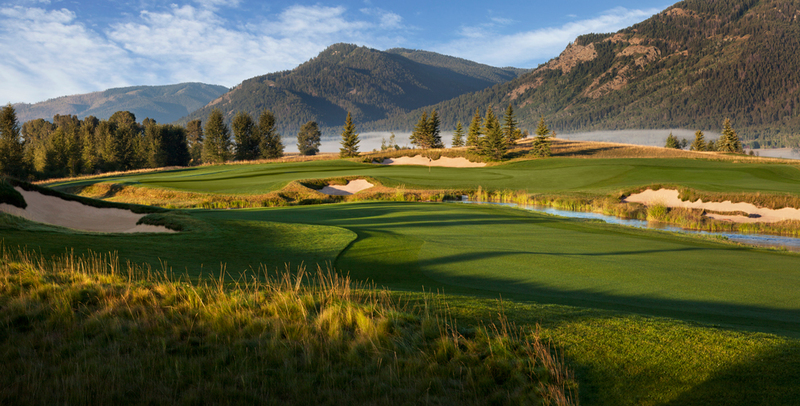 With the superior photography and signature magazine format, Jackson Hole Golfer is sure to capture the attention of avid golf enthusiasts and recreational players within the community, as well as the many tourists visiting the valley every year. And as a newly added feature, we will be highlighting the golf community of northern Utah. This summer’s Jackson Hole Golfer Magazine will have a distribution of 8,000 and be available free of charge throughout Jackson Hole and its surrounding areas. Together, both the print and online versions, allow your ad to be seen by thousands of visitors, as well as countless locals.